Think of a day when you have separated from your web browser? Firefox, chrome, opera and much more, all of these have their own advantages and disadvantages. Though they are a part of our lives and take sometime of our day, we still don’t know most tricks of using them the perfect way. 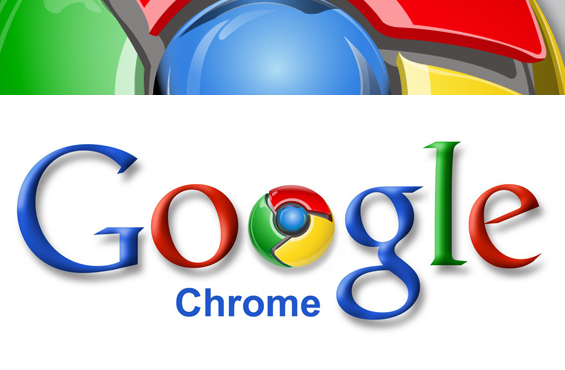 Down you go to look for a few tips and tricks that you might have never known about Chrome browser. So from today you will play cool with your favorite browser. First of all I would love to convince you to shift to Google as you primary browser. Why? Because you can work magic with simple shortcuts and tricks here. These shortcuts can make your browser more productive than before. Pin your Tabs: Wide tabs occupying so much space up there in your tab bar? Now simply pin them so as to not lose quick access to your favorite pages. Now you will see only your tab icon. There you go!!.. Method : Right click on your open tab and click on to pin tab. Resize your text box : Sometimes your text box might look very small and you might find it very difficult. Worry not!. Chrome gives you the option to expand any text box. Method: Click-and-drag the bottom right corner of the box. Home Icon Bar: By default chrome window does not display a home bar. Sometimes you might need a home bar in your chrome address bar. Reopen Recent tabs: oops you might close your tab by mistake. Don’t know where to retrieve the tab? Reopen recently closed tabs now. Method: Click Ctrl+ shift+ T or right click on an empty tab and select reopen closed tab. Quick close : In a hurry to shut down? Taking time to close your tabs is too much to afford. So now close your tabs in seconds. Browsing history : When friends get access to your laptops it might be a little awkward to let them go through your browsing history. Yes especially when you have friends who love trolling you with your tabs choices. Don’t worry now. Task manager: A common problem that occurs with each one of us- System going slow. 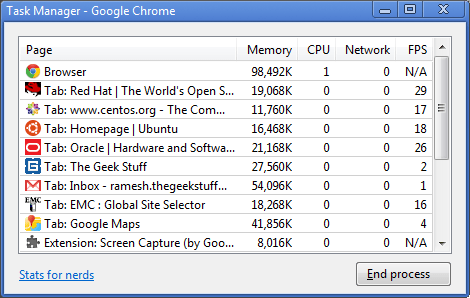 The issue is not all the tabs you open because not all tabs us equal amount of CPU space. With a task manager you know how much each tab uses, so now you know which one to close. History: You open number of pages in the same tab? Now want to go back to the last one? Its simple! Browsing history of each tab can be retrieved with a few simple shortcuts. Method : Click and hold the mouse on the back or forward button on your tab. Bookmarks : All of us bookmark pages using the star icon. A shortcut to do the same is by using Ctrl+ D. You can use that to make simple calculations too. Try 2*2!! Navigating : When we open multiple tabs it becomes quite uncomfortable to switch between them. Now a simple shortcut to switch between any number of tabs. So no need to wander around with your mouse over your monitor every now and then. Hope these shortcuts proved worth enough o shift to chrome as your primary browser. So have fun exploring your chrome browser!